Perks provide you with permanent buffs and upgrades to help you take back control of The Division 2's mean streets. Check out our guide to find out more. The Division 2 offers a wide range of skills for you to tailor your Agent to your playstyle and role when taking back control of Washington D.C. Check out our guide to find out more about all 30 of them. We have just picked up new trophies for Tom Clancy's The Division 2. There are 43 trophies, 12 of which are hidden. There's no shortage of third-person shooters to choose from on the PlayStation 4. To help you narrow down the list, these are our picks for the best third-person shooters available on the PS4 in 2019. It's a new month, and it's going to be another busy one for new releases. What will you be playing this weekend to start the month off right? Dead or Alive 6 just came out, and The Division 2 has an open beta ahead of release. The usual source has leaked the PlayStation 4 trophy list, and at least it gives us a decent glimpse into what the title may entail. As well as making improvements to server and client stability, and the game's performance from a technical point of view, they've also made changes to balancing, including for NPCs and weapons. 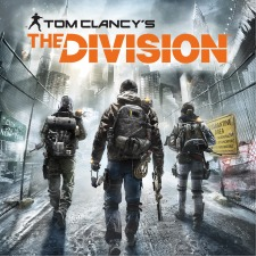 The first Tom Clancy's The Division game with trophies was Tom Clancy's The Division, which was developed by Massive Entertainment, published by Ubisoft and released on 08 March 2016. 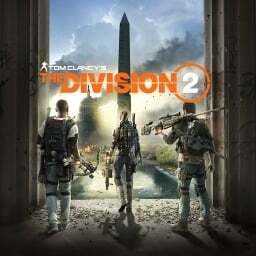 Since then there has been 1 more game in the series with trophies - Tom Clancy's The Division 2 which was developed by Massive Entertainment, published by Ubisoft and released on 15 March 2019.